Biysk (Russian: ; ) is a city in Altai Krai, Russia, located on the Biya River not far from its confluence with the Katun River. It is the second largest city of the krai (after Barnaul, the administrative center of the krai). Population: 210,115? (2010 Census); 218,562? (2002 Census); 233,238? (1989 Census). The city is called "the gates to the Altai Mountains", because of its position comparatively not far from this range. Chuysky Highway begins in Biysk and then goes through the Altai Republic to Russias border with Mongolia. The fortress of Bikatunskaya (), or Bikatunsky Ostrog (), was founded in 1708-1709: it was constructed near the confluence of Biya and Katun Rivers (hence the name) in 1709 by the order the Russian Tsar Peter the Great signed in 1708. Yet, in 1710, after a three-day battle, the ostrog was destroyed by the Dzungar people. The Bikatunskaya fortress was re-built at a new place (20 kilometers (12 mi) up the Biya, on the right bank of the river) in 1718 and renamed Biyskaya () in 1732. Gradually, Biysk lost its role as a military base, but became an important center of trade, and was granted town status in 1782. In 1797, the town was abolished, but in 1804 it was restored as an uyezd town of Tomsk Governorate and granted the coat of arms which is still in use. 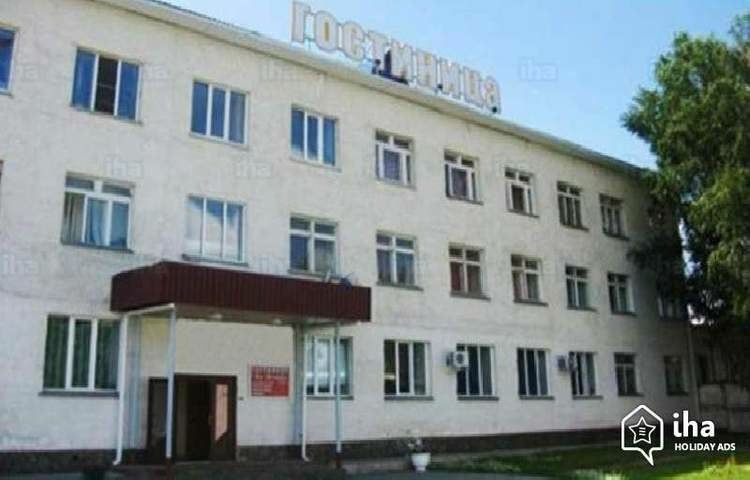 The citys industry grew rapidly, especially after some factories were evacuated there from the west of the Soviet Union during the World War II. Later the city was an important center of arms development (including solid-fuel rocket engines) and production and still remains an industrial center. 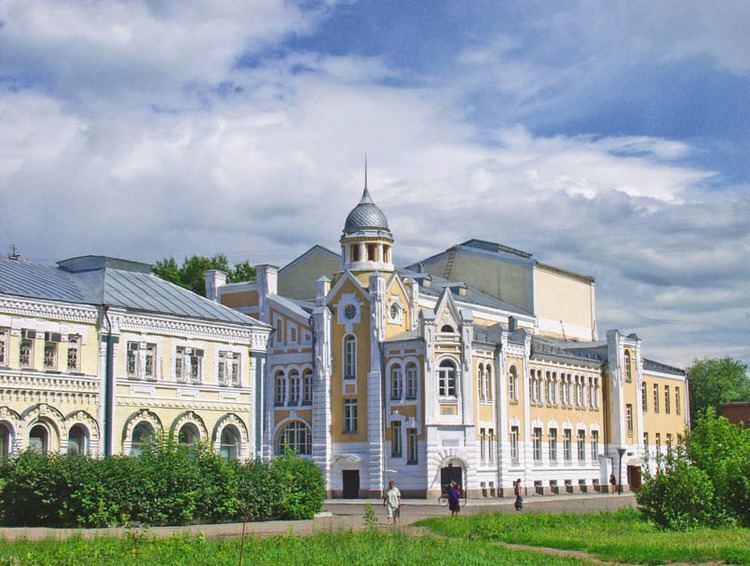 Biysk is a center of education and culture, and a home to an academy of education, a technical institute and other educational institutions, a drama theater (founded in 1943), a museum of local lore, and other facilities.